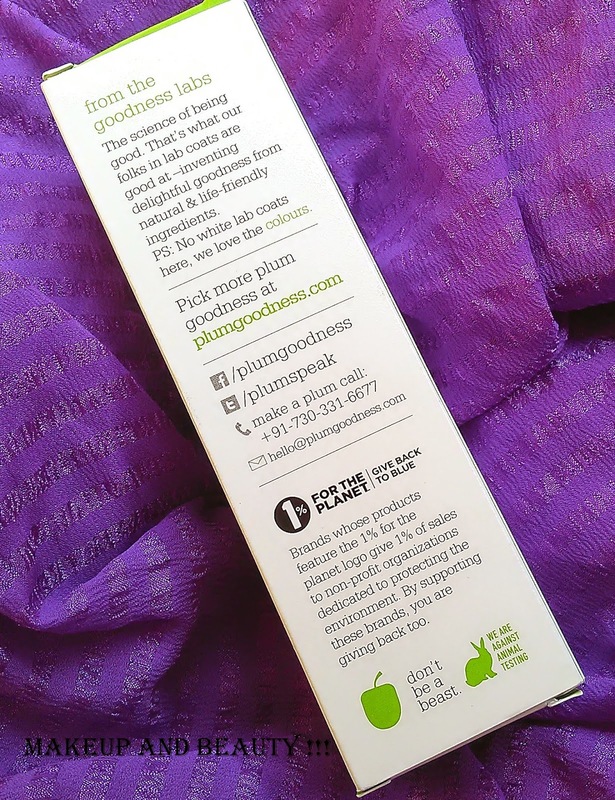 It’s being ages that I reviewed any skin care product, but today I am going to share one of my current favorite skin care product, it all from Plum. Basically, I am a makeup hoarder, I hardly took care of my skin seriously, I know it is not good thing and I should not feel proud on that. 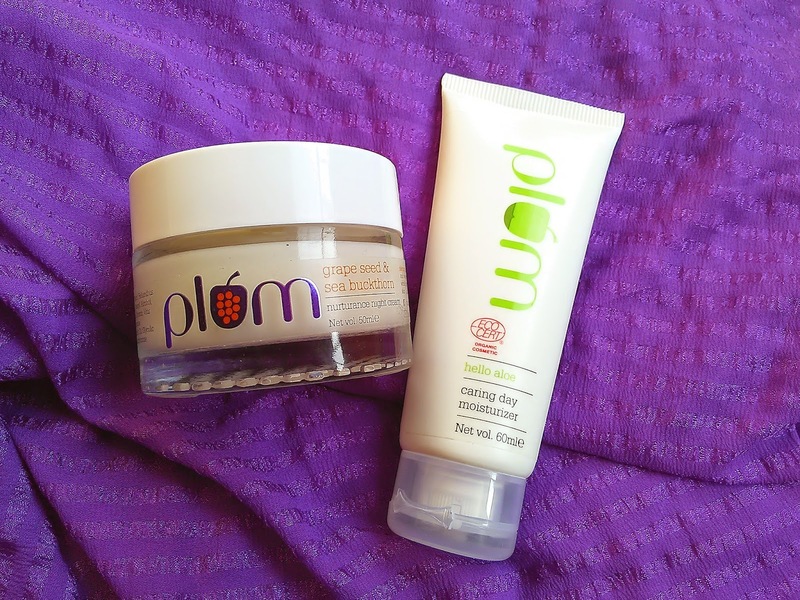 But as winter hits my city and my skin started behaving weird, I was in badly need of some serious skin care, so when plum people ask me to go for their range I choose their bestselling set. 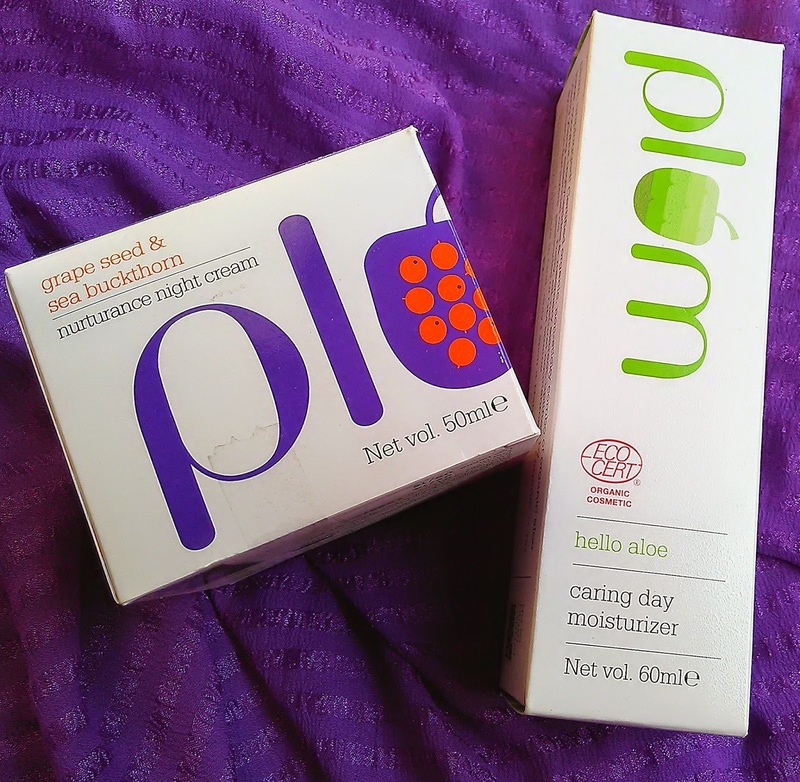 Yes, I choose plum hello aloe caring day Moisturizer and Plum grape seed and buckthorn nurturance night cream. Price: - Rs.545/- for 60ml. 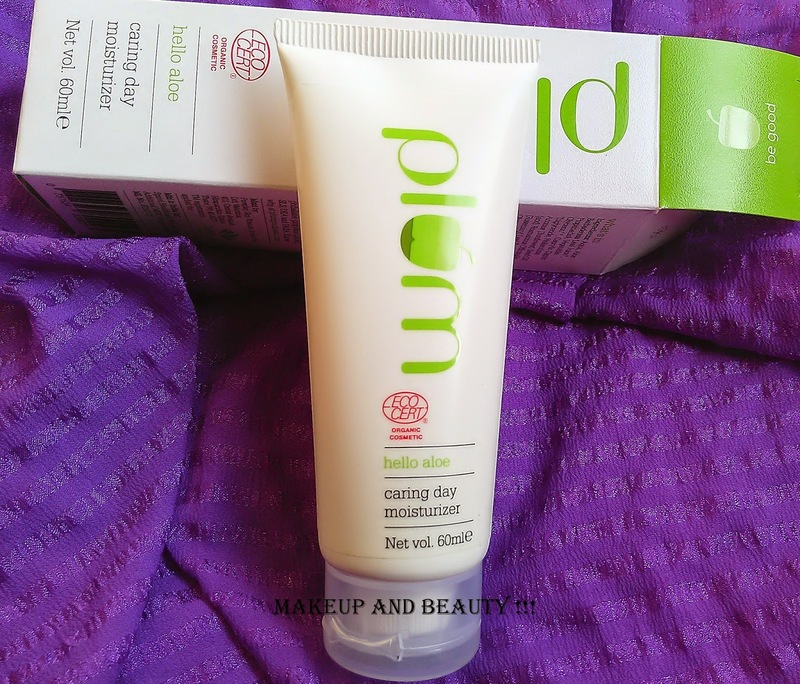 Plum is India's first online-only beauty solution brand focused on restoring & maintaining your skin as nature made it to be. Always free of parabens, phthalates, SLS and other harmful chemicals. We're so confident you will love what you buy, that we offer a simple, "no fuss" 100% money-back guarantee. Delightful skincare goodness crafted from natural & life-friendly goodies. 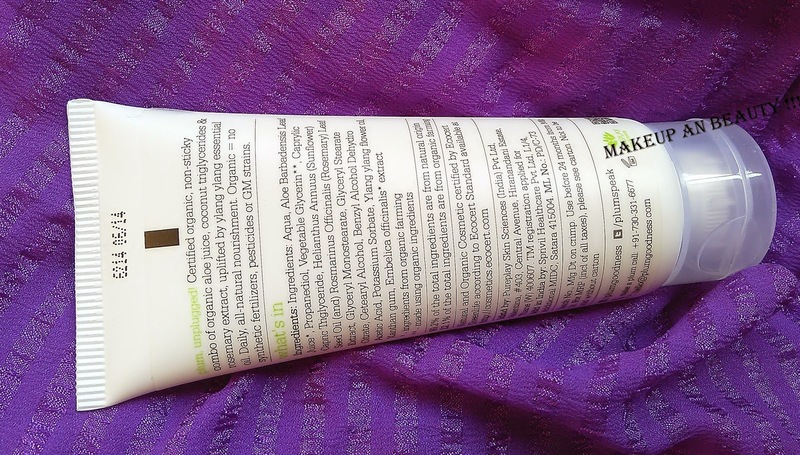 Free from Parabens, Phthalates, Prop. Glycol & SLS. We believe that healthy, natural skin is also the most beautiful. Inspired by the goodness in nature, and driven by the desire to be good & do good. Designed in a London studio. Technology from EU and around the world, manufactured locally in each market, as much as possible. Marrying science and product expertise with innate love for nature. Love taking from nature, giving back even more. We love goodies, and leave out nasties - scientifically. No false promises, no fairness creams and no false-bottomed jars. Founded by a chemical engineer and formulator who thinks yoga is India’s best invention ever. Welcome to plum. Take in the goodness, and thanks for stopping by! Hello Aloe Caring Day Moisturizer (60ml): Ecocert-certified organic day moisturizer with organic aloe juice, rosemary and ylang ylang. Light, pure, caring, and basically good. Soft, hydrated, naturally radiant, happy skin - all day! Organic aloe vera juice is sourced from aloe vera that has been cultivated organically, without the use of synthetic fertilizers, pesticides or genetically modified strains. As pure as it gets! A smart invention (fractionated coconut oil) that is so “goodness labs”. 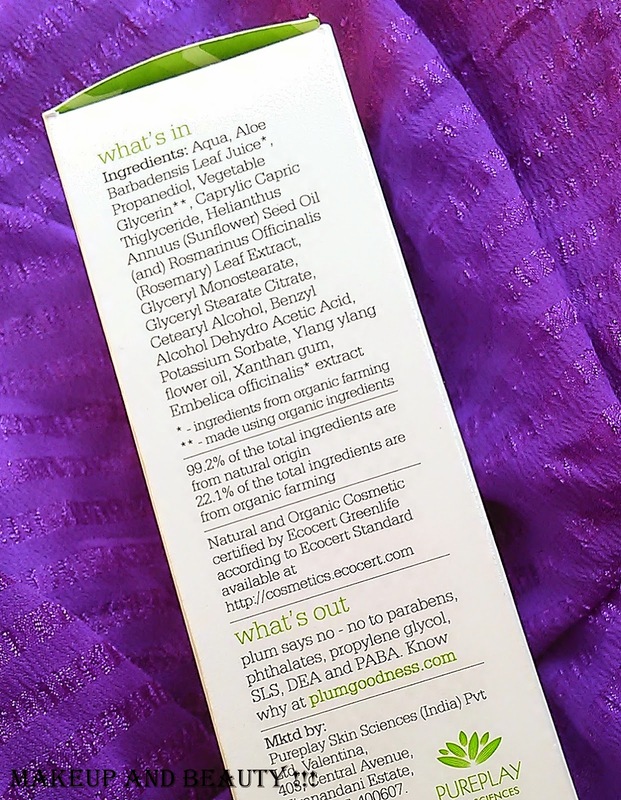 What’s in: nourishment of coconut oil. What’s out: the stickiness. Clever! Not only does ylang ylang smell lovely, it also soothes your skin and regulates sebum production. 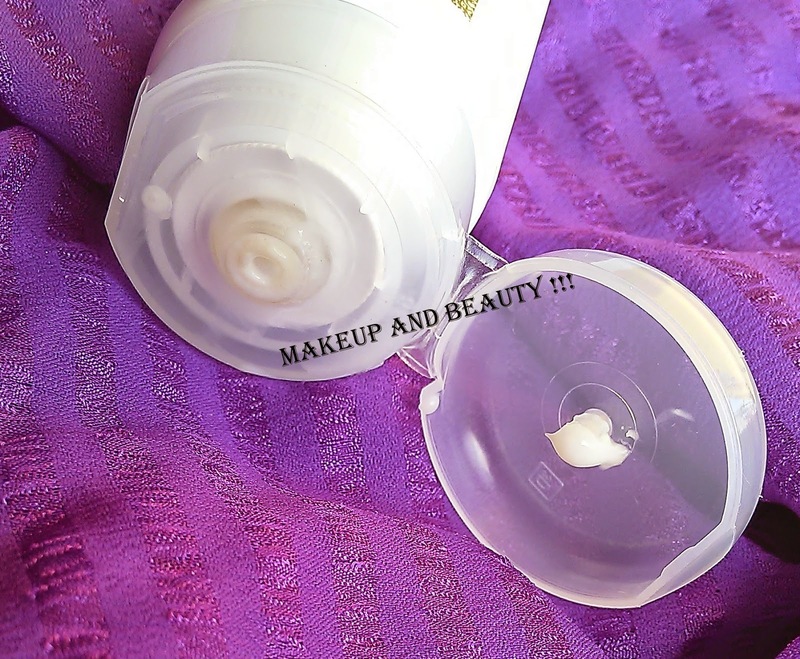 Okay coming to my experience, the day cream comes in a tube packaging with transparent white lid which is flip flap one. Infact the price of the cream is fair enough compare to the amount you need every day for use. One has to squeeze to take out the product which I think is really hygienic method and at the same time u can control your amount. The cream is neither too thick nor too runny just has perfect consistency. Require just one dollop for my face. It absorb easily on my skin and gives an instant glow on my face. 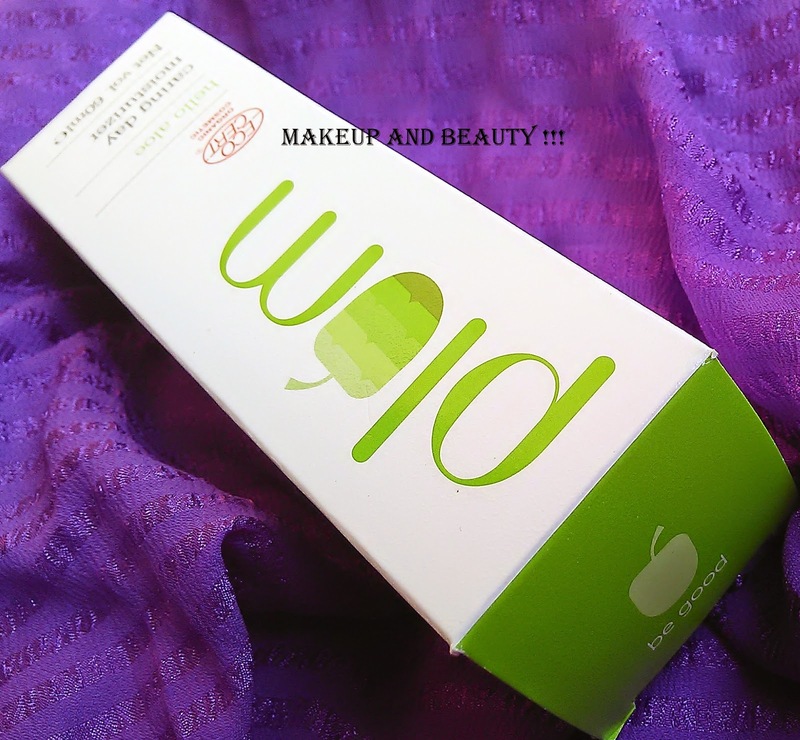 The cream has very mild nice smell which I just love but sadly it vanishes very quickly immediately after application. I have oily and sensitive skin and I am using this cream from last 3 and half weeks and I have no breakouts till now. My skin feel soft and it glows everytime which I just love it and yes the dullness all gone too. 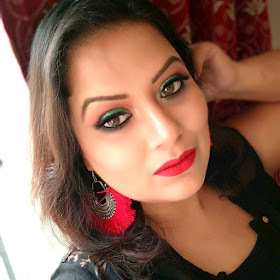 The cream might not suit in our hot humid summer weather as it might be little greasy on our oily skin at that time but it can be perfect fit in these cold and dry winter days. And yes I more thing as it is day cream I wish it comes up with little bit of SPF. Over in all I love the cream and quite happy with the result. 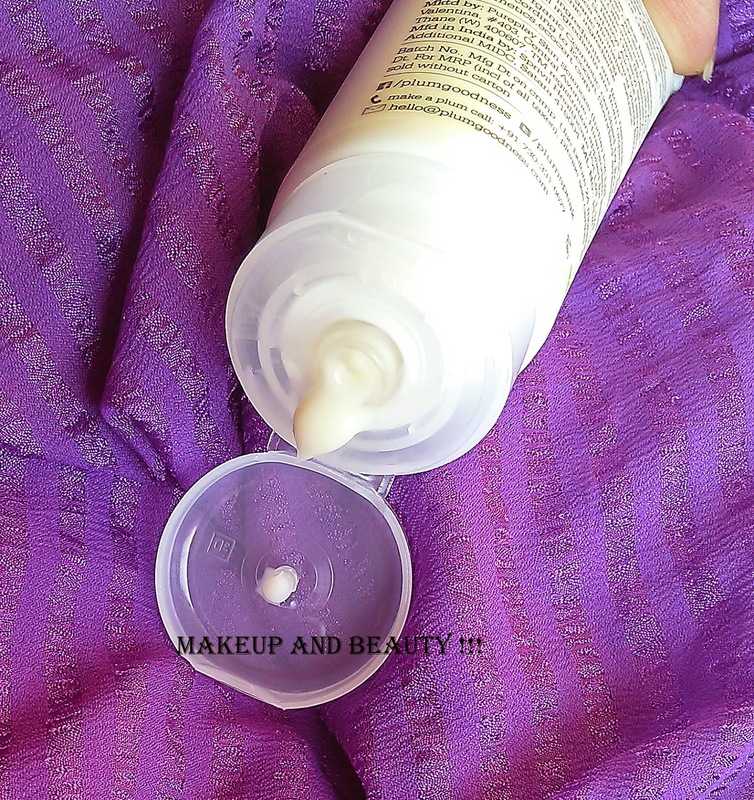 · Hygienic way of taking out of cream. 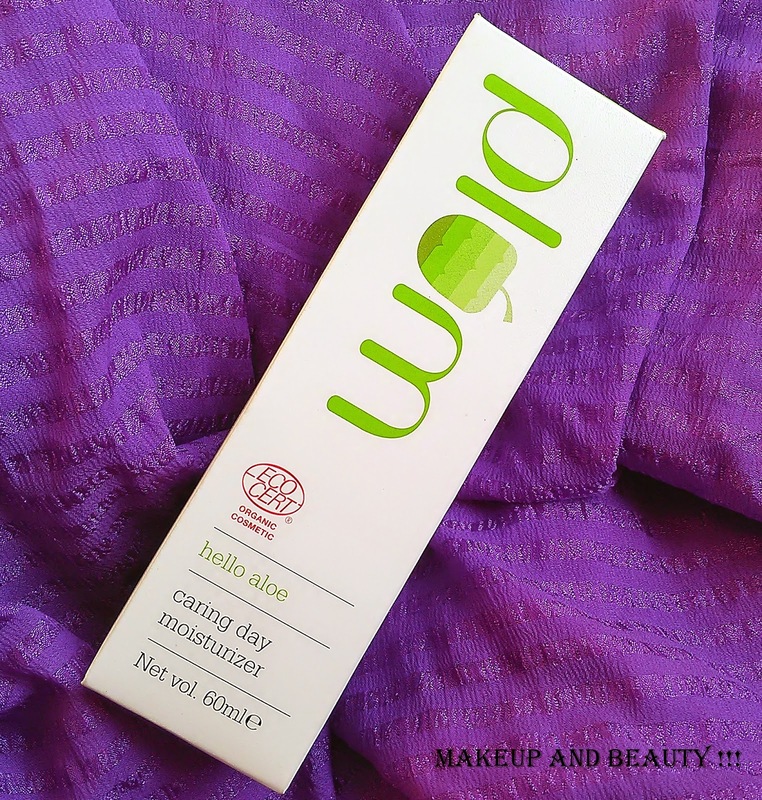 · Perfect for oily sensitive skin in winters. · Require in small quantity. 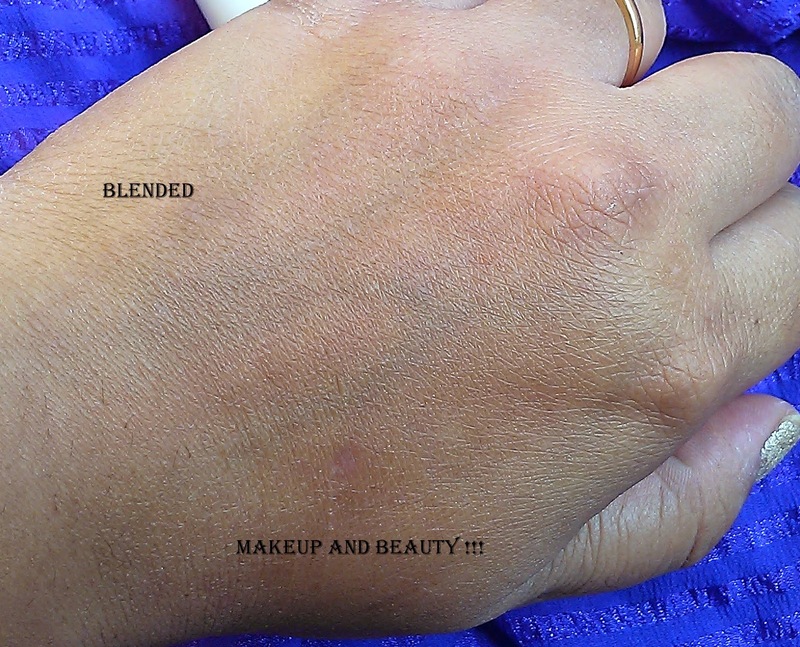 · Enhance your skin glow and made your skin soft. · Wish it comes up with SPF. · Might not suit in humid summers. My recommendation: - I just love the cream, it is just perfect for my oily and sensitive skin in these winters so I will definitely recommended it to everyone.